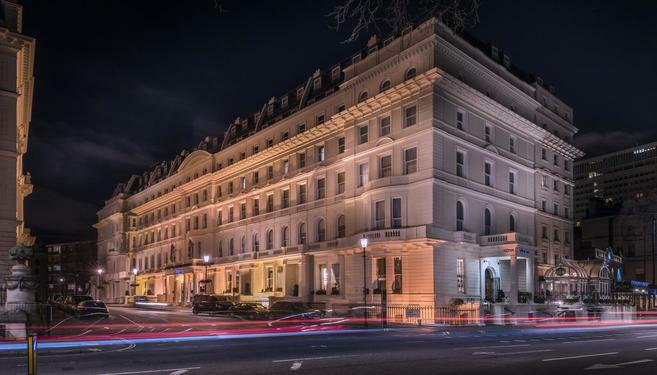 ✔ Accommodation: Stay in a popular London hotel or upgrade to a 4* luxury one. 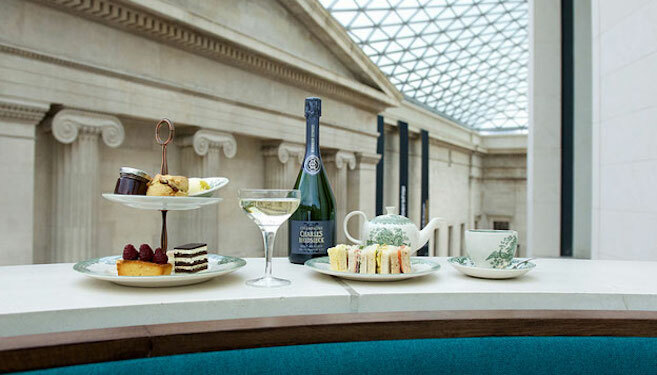 ✔ Cheers: Indulge in a Prosecco Afternoon Tea under the glass dome at The British Museum. ✔ Afternoon tea: Tantalise your tastebuds with a delicious array of finger sandwiches, handmade pastries, cakes, scones with clotted cream and jam during your experience. ✔ Perfect for: The perfect London experience for a special occasion or a fabulous treat! Valid for stays until 30th March 2020. Afternoon tea with Prosecco at The British Museum can be taken on the day of arrival or the following day. Afternoon tea is served 3pm - 5pm, daily. Must book by 20th March 2020. Afternoon tea with Prosecco at The British Museum. You'll instantly receive a voucher code with your experience code by email. 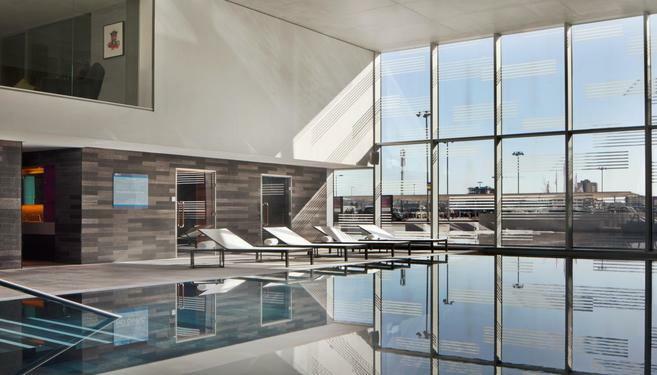 Bask in the wonder of London in leisurely style, with a one night stay in the heart of the capital and a fancy afternoon tea with prosecco at the British Museum. Begin your trip by checking into your hotel. Choose a reliable three-star option, or treat yourself to a four-star upgrade. 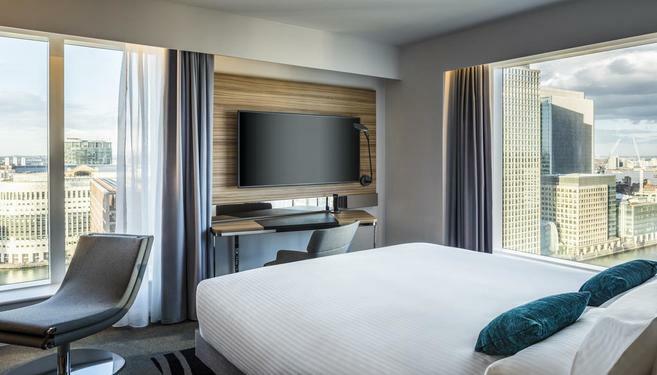 When enjoying London, know you’re just a few steps away from your perfectly located hotel and a big comfy bed, en-suite bathroom, Freeview TV, wi-fi, tea and coffee making facilities and a varied breakfast. You’re in the middle of a city full of history and culture. There’s tons of art galleries, museums and family attractions to visit, including the unique location where you’ll have your sparkling afternoon tea! The British Museum is a top-rated hub packed with a magnificent collection of historical displays from Ancient Egypt, Africa, Asia, the Middle East, Europe, Ancient Greece and Rome. This beautiful domed building will serve you a delicious afternoon tea with prosecco in amazing surroundings. 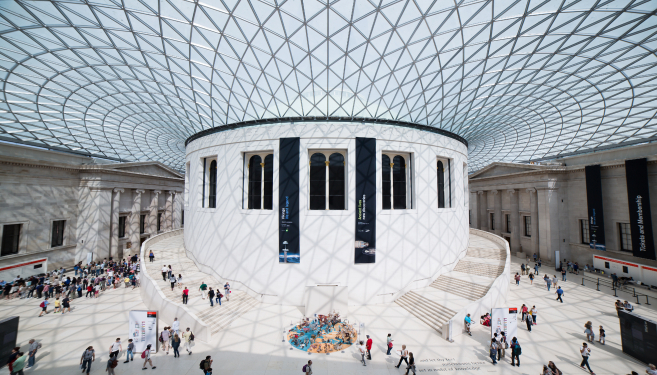 On arrival you'll be seated in the airy Great Court Restaurant under the Museum's famous glass roof. Choose from a selection of organic loose leaf teas and delicate flowering teas such as Rising Flower or Jasmine Fairies. The afternoon tea menu includes all the traditional delicacies including finger sandwiches, handmade pastries, cakes and scones with clotted cream and jam. The Great Court Restaurant is an oasis of calm in the centre of Bloomsbury and a beautiful place to enjoy this great British tradition for a special occasion or fabulous treat!